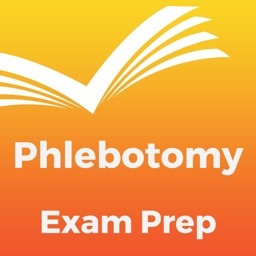 Do you really want to pass Phlebotomy exam and/or expand your knowledge & expertise effortlessly? 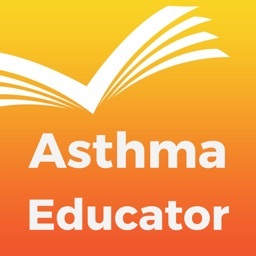 +) Lifetime access to all Practice Questions & Terms for the most current exam. 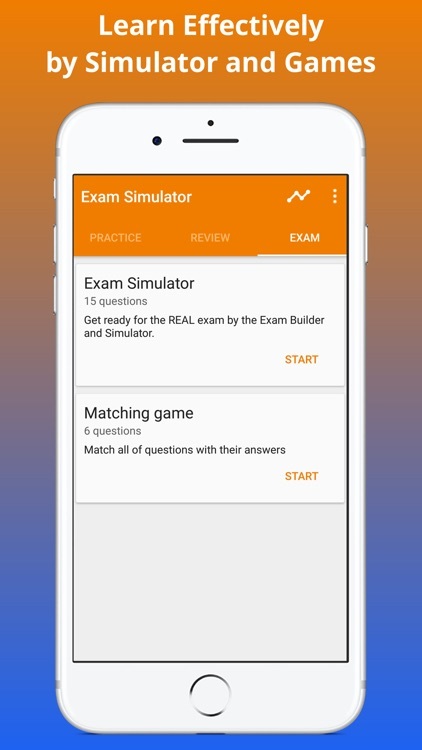 +) Unlimited access to the EXAM BUILDER & SIMULATOR. 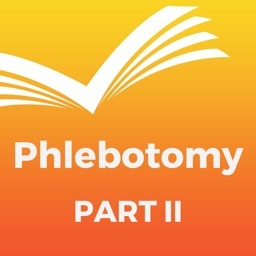 Phlebotomy Tests are the exams offering professional certification for phlebotomists. At least ten different organizations offer certification for phlebotomists, in which the National Phlebotomy Association (NPA), American Society for Clinical Pathology (ASCP) and the American Society of Phlebotomy Technicians (APT) are three major phlebotomy certification organizations. The NPA awards certification to phlebotomists who have completed an approved phlebotomy program that offers at least 160 hours of lecture and 200 practicum hours. The test offered by NPA has two parts including a two-hour written exam and a one-hour practical exam. The exam is a pencil-and-paper exam. Scores are mailed approximately eight to ten weeks following the exam. 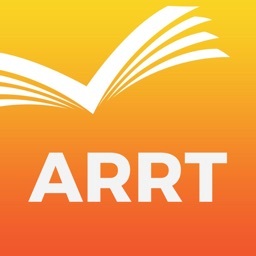 Test candidates need to score at least 70 percent to pass. Certification is valid for one year. Eligibility requirements for the ASCP certification include 40 classroom hours that must include courses in lab operations, anatomy, physiology, and specimen collection and processing. Applicants must also have 120 hours of practical training. ASCP's Exams are offered nationwide at PearsonVUE test centers. ASCP offers the test in ten test windows that fall throughout the year. 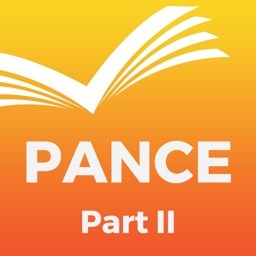 Exams are computer-adaptive, which means the questions increase in difficulty depending on how well the previous questions were answered. The exams are comprised of 100 questions, and two-and-a-half hours are given to complete the exam. 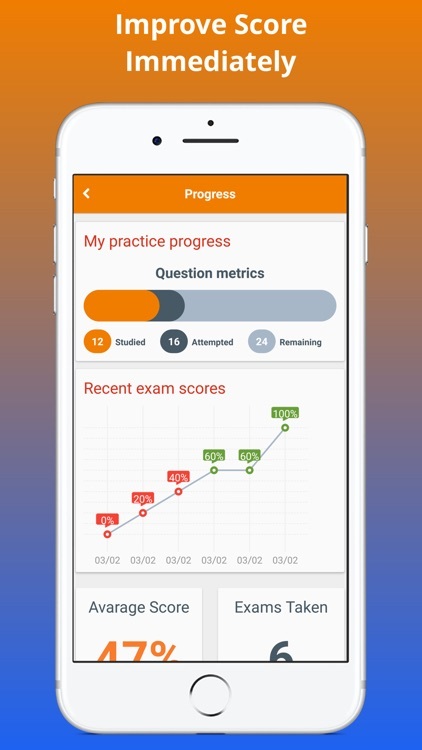 Following the exam, a preliminary score will be shown on the computer screen, and approximately ten days after the exam, an official score report will be mailed to the test taker’s home. Scores are scaled; applicants must score 400 to pass. 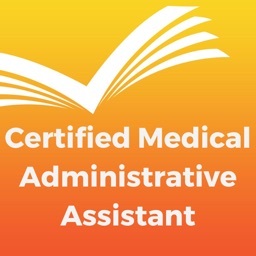 Requirements for APT certification include completion of an accredited program in phlebotomy and hands-on training that includes 100 successful vein punctures and five successful skin punctures. Membership in APT is also required; to be eligible for membership, candidates must have worked full-time for six months or part-time for twelve months. 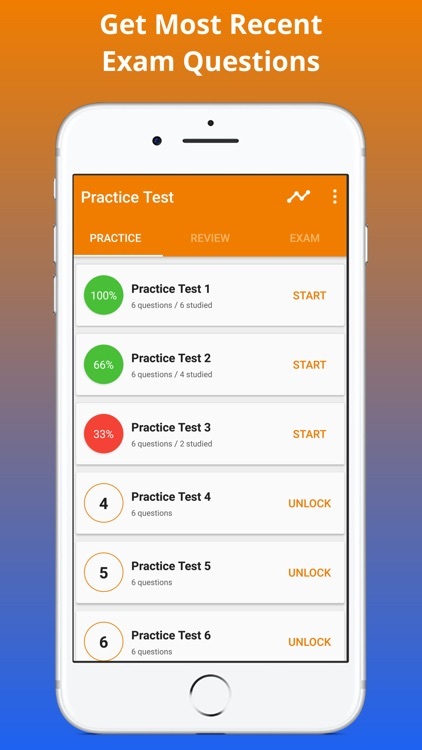 This application is just an excellent tool for self-study and exam preparation. It's not affiliated with or endorsed by any testing organization, certificate, test name or trademark.